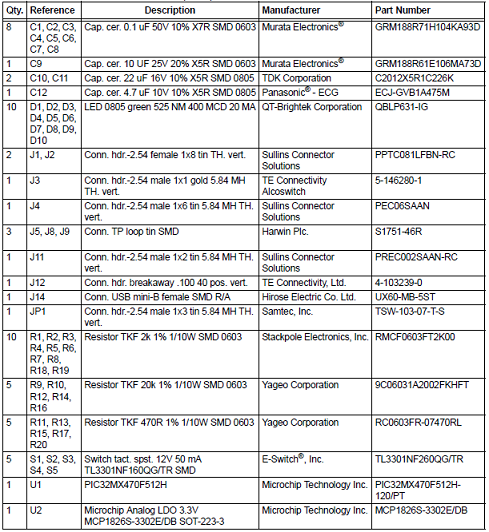 microchip公司的MCP2517FD是成本效益和小占位尺寸的CAN FD(灵活数据速率)控制器,具有和微处理器(MCU)接口的SPI接口.器件支持经典格式(CAN2.0B)和CAN灵活数据速率(CAN FD)格式的CAN成帧,比特速率高达1Mbps,工作电压2.7-5.5V,主要用在新能源和智能汽车电子.本文介绍了MCP2517FD主要特性,框图,以及MCP251XFD CAN FD主板主要特性,电路图,材料清单和PCB设计图以及点击板电路图和PCB设计图. 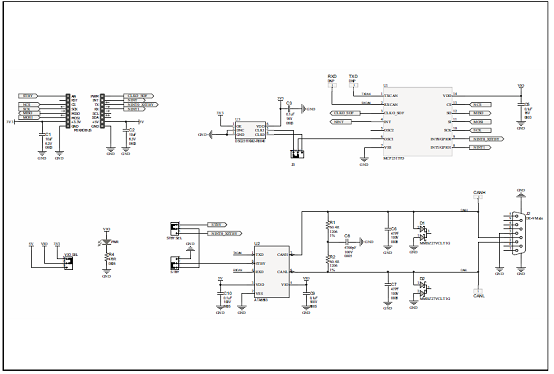 The MCP2517FD is a cost-effective andsmall-footprint CAN FD controller that can be easilyadded to a microcontroller with an available SPIinterface. 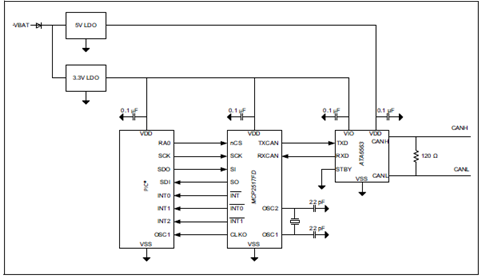 Therefore, a CAN FD channel can be easilyadded to a microcontroller that is either lacking a CANFD peripheral, or that doesn’t have enough CAN FDchannels. 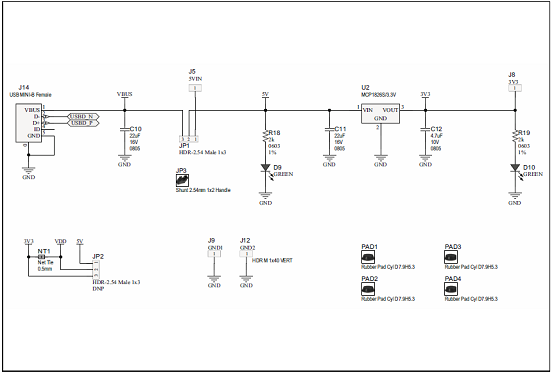 The MCP2517FD supports both, CAN frames in theClassical format (CAN2.0B) and CAN Flexible DataRate (CAN FD) format, as specified in ISO11898-1:2015. 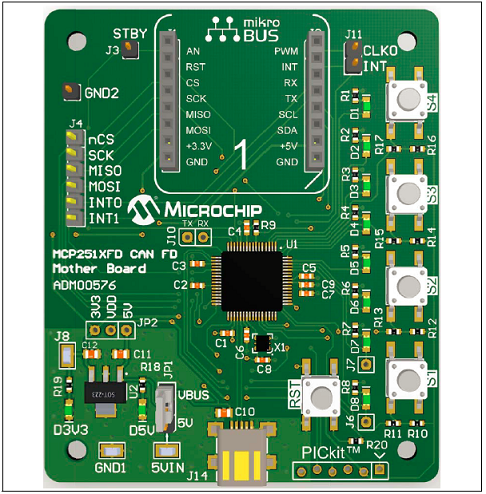 The MCP251XFD CAN FD Motherboard provides a simple, low-cost board to evaluate the MCP2517FD family of devices. 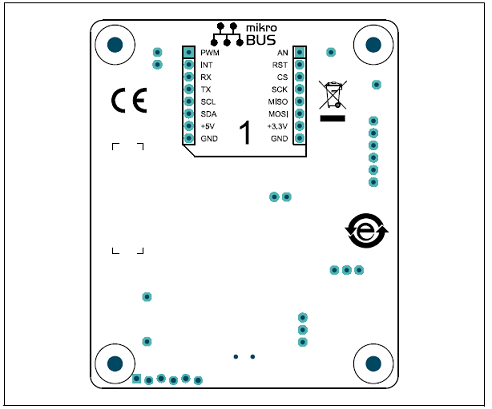 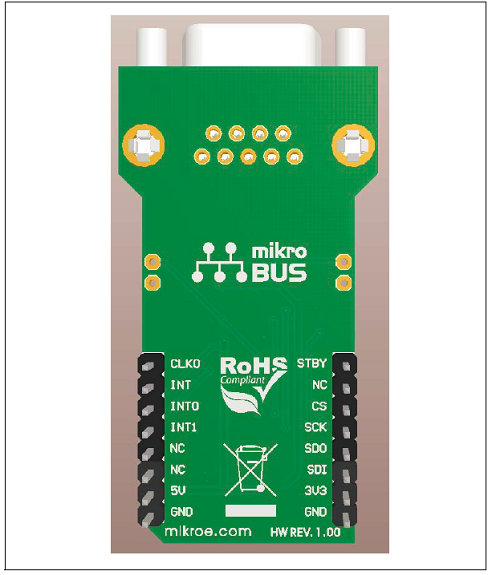 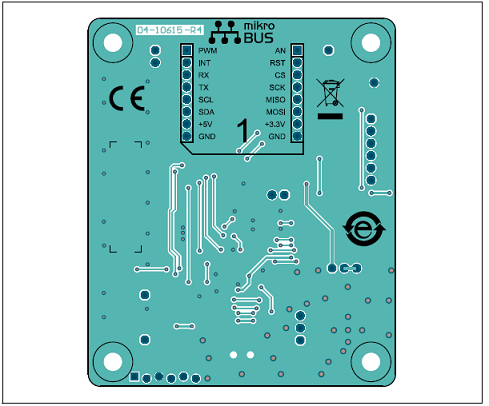 The board features one mikroBUS? 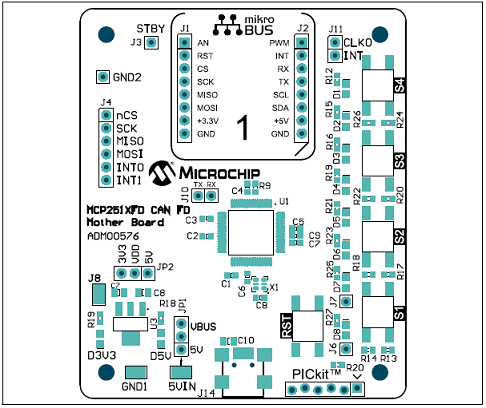 socket to accommodate the MCP2517FD click Board. 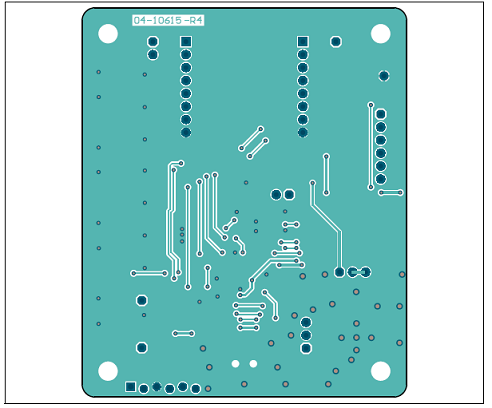 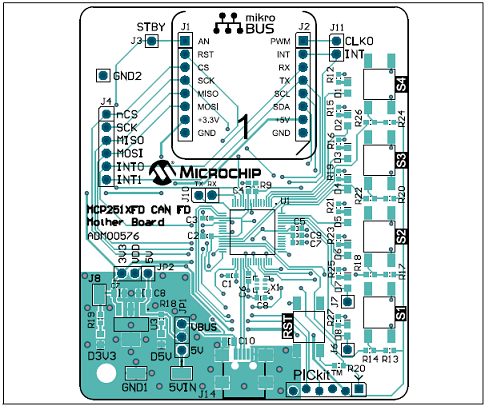 The MCP251XFD CAN FD Motherboard together with the MCP2517FD click Board can be used to implement a CAN FD node. 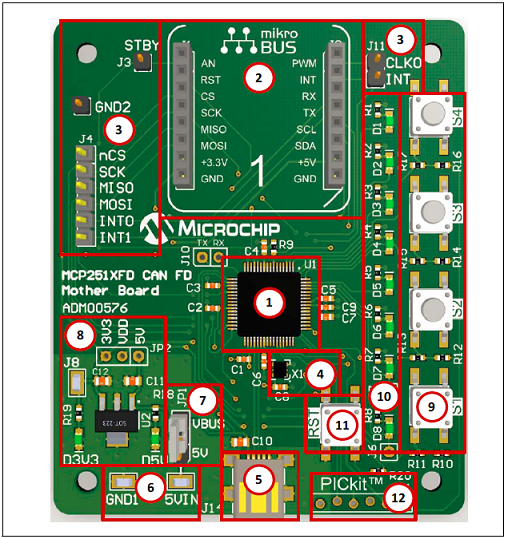 The MCP251XFD CAN FD Motherboard contains a PIC32MX470F512Hmicrocontroller with a Service Provider Interface (SPI) peripheral. 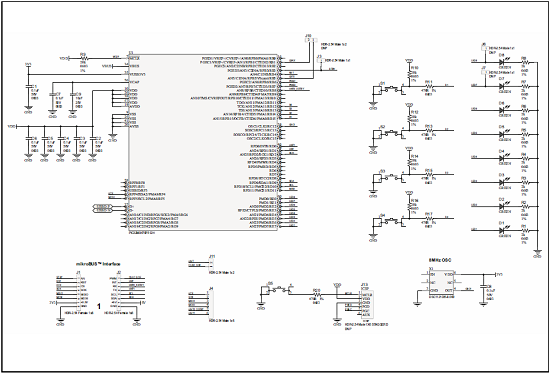 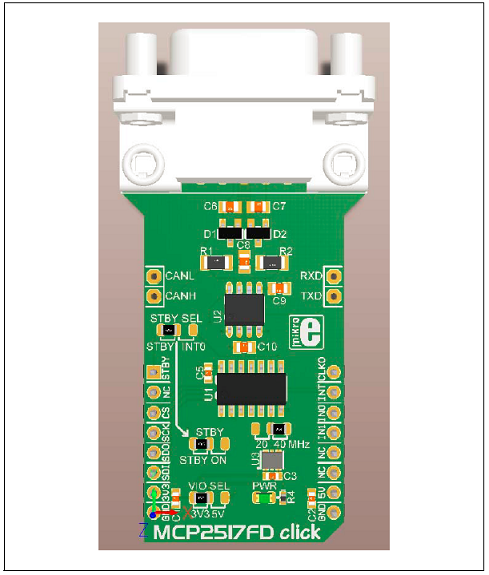 The microcontrollercontrols the MCP2517FD via the SPI interface. 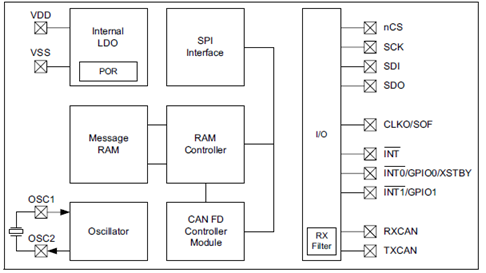 A firmware Application Program Interface (API) is available for rapid applicationdevelopment, which is written in C programming language for MPLAB HarmonyIntegrated Software Framework. 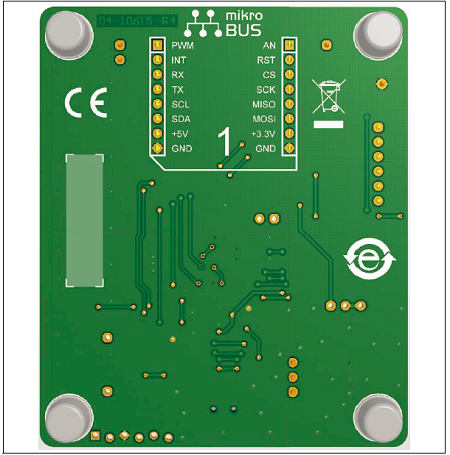 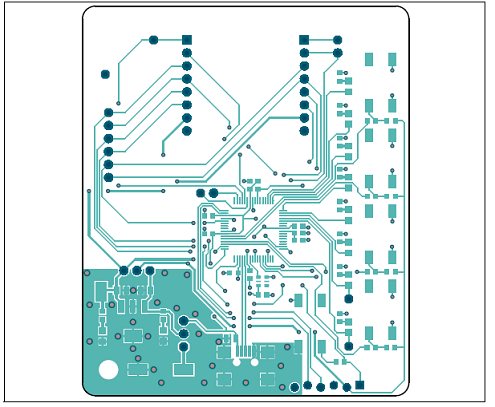 It can be easily ported to other microcontrollers.